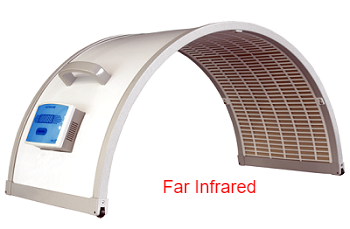 ​​Introducing the FIR, Far Infrared Dome and Chi healing session. ​injuries, edema, muscle strains, and more! our bodies by cleansing and balancing our immune system. disease. Disease will not survive in a highly oxygenated environment. own body to heal itself.